We are very happy to learn The SEED Foundation, Washington DC has selected us to assist their efforts for the balance of FY’11 and beyond. Boston University has asked Perrone group to assist their efforts to secure a number of aggressive donor retention and acquisition goals in FY’12. We will be working closely with their staff in the creation and execution of several appeals during the balance of FY’11. As the busy fall season morphed into the holidays, our staff had an opportunity to relax a bit and enjoy a brief holiday gathering. As a part of the festivities, several of our employees made decorations to adorn our workspace. A few days before Thanksgiving, Perrone employees contributed several 25 lb. 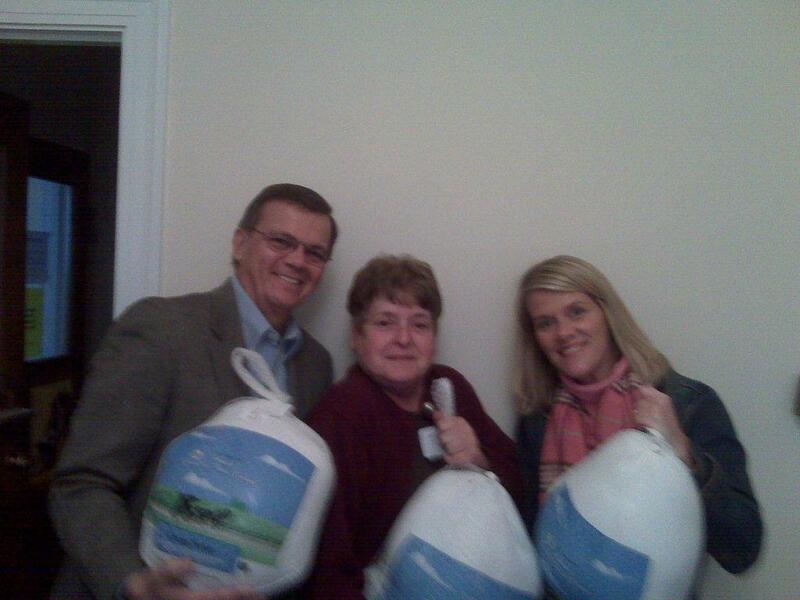 turkeys to the Braintree MA food pantry as part of their commitment to local charities. 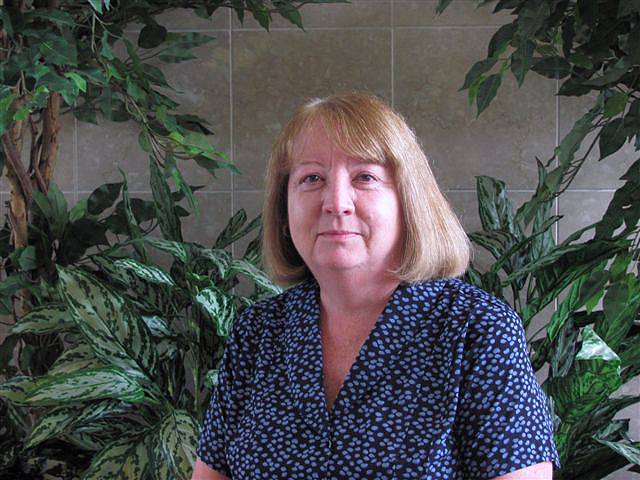 Julie joins Perrone Group with over 5 years experience in Account Management. She will manage client campaigns throughout the creative and execution process. Welcome to the team, Julie! 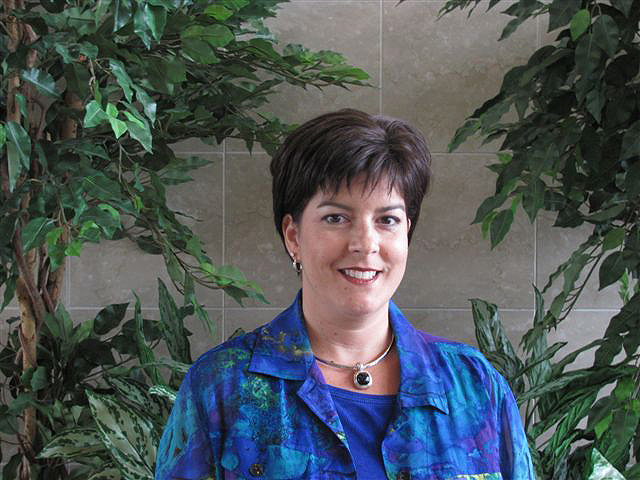 Deb joins Perrone Group with over 20 years of Account Management experience in the non-profit fundraising arena. She will manage client campaigns throughout the creative and execution process. Welcome Deb! Kristen joins Perrone Group as the Creative Director. 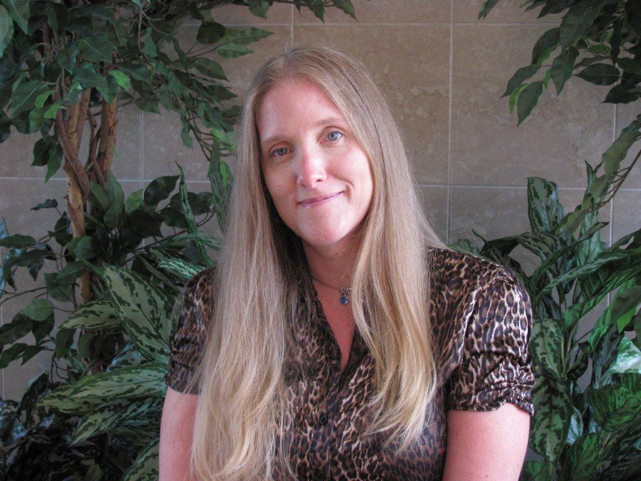 Kristen combines 18 years of graphic design experience with a deep understanding of a multi-channel marketing that includes web site development, e-solicitations and personalized URLs. Her portfolio includes projects for over 35 major institutions of higher learning. Perrone Group was officially acquired by Kirkwood Printing, Wilmington MA on July 14, 2011. Bob Coppinger, CEO of Kirkwood Printing www.kirkwoodprinting.com and Stephen Duncan, President of Kirkwood Direct visited with the Perrone Group staff shortly after the announcement and shared their commitment to provide current and future PG clients with an expanded array of integrated direct marketing services. Perrone Group is now part of the Kirkwood family!